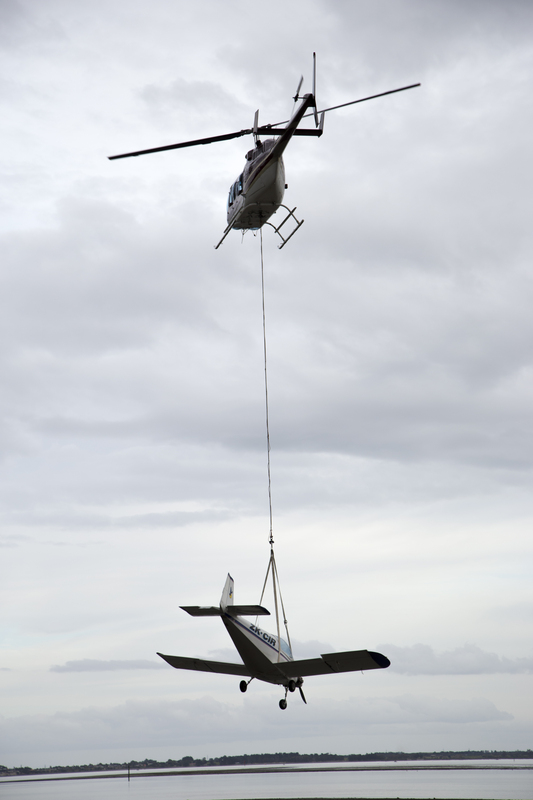 The team at Twincoast Helicopters can offer a solution to many of your lifting requirements. 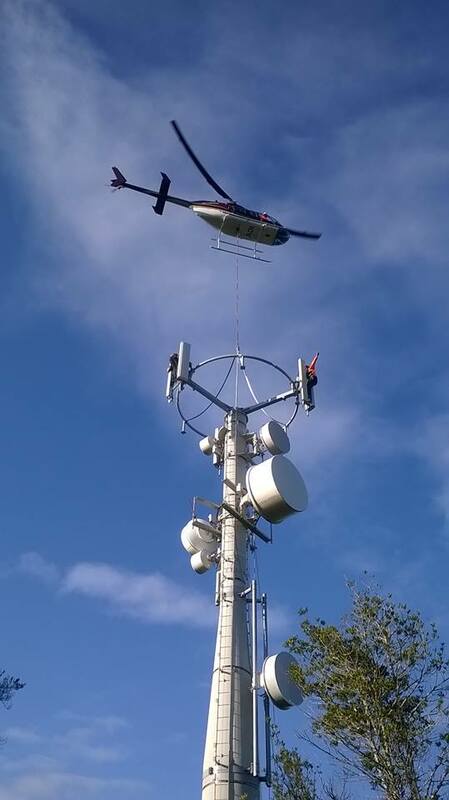 We regularly perform work involving repeater towers, trig stations, structural framing and water tanks. Contact us today to discuss your requirements. 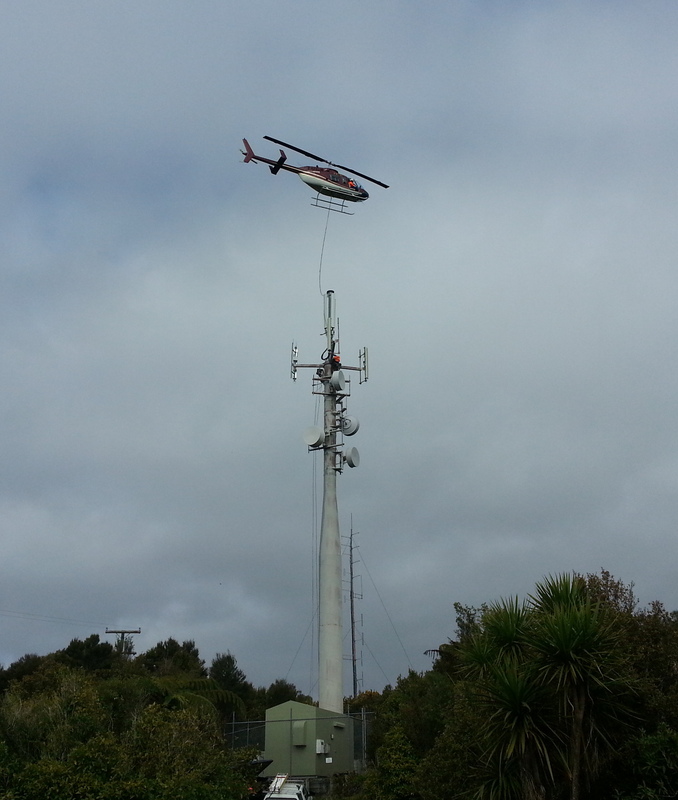 We have extensive experience in aerial lifting operations. 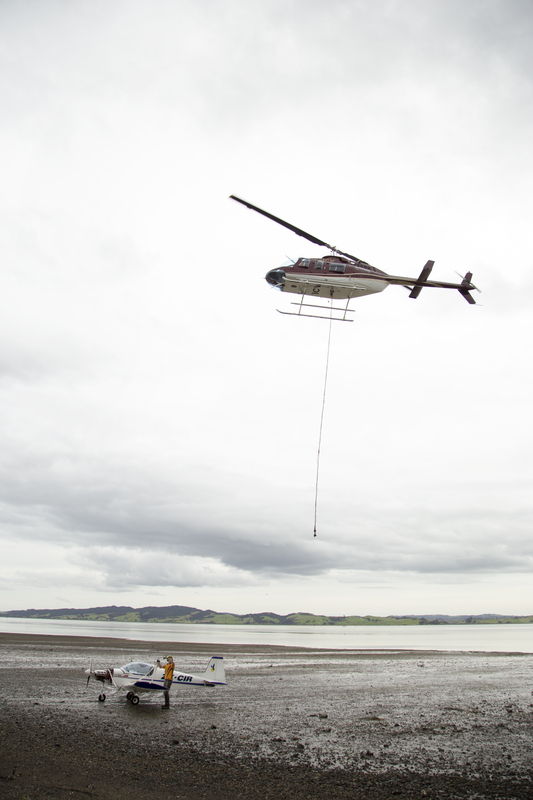 With the capability to lift anything from building supplies and equipment, to the salvage of farm bikes and aircraft, we have the equipment and experience to perform the job safely, and cost effectively. All of our specialized lifting equipment is independently tested on a regular basis, to ensure that all operations are performed safely.